...then this is the product for you. I had seen the reviews that claimed this tasted like real cheese, and it does - but not necessarily good cheese. But what do you expect? It is incredibly low in fat compared to the real thing, and is higher in protein. As a healthier alternative it is fine. The consistency is quite rubbery and the cheese is almost translucent. The taste is comparable to Value mild cheddar, so if you are expecting the mature cheddar hit then you will be very disappointed (and also a little over-optimistic). The taste is just about passable in a cheese and pickle sandwich. When melted it does the same thing that most low-fat cheeses do, forming a semi-solid puddle rather than the oozing deliciousness that you would hope for. It works well if grated into/onto an omelette. All in all, it's a reasonable product. If you really, really love cheese then you may be prepared to accept the taste as a worthwhile trade-off for the lack of fat, but then again, you may also be so horrified that you go running off to buy a wheel of brie. But I would suggest giving it a try, if you are looking for some cheesey goodness without the negative dietry impact. And if you are a mild cheddar person then go for it, you'll probably love it. I'm not sure I'll buy it again, simply because I prefer a much stronger cheddar. The cheese is no longer sent via a chilled consignment so it was spoiled when arrived. As a current WeightWatchers member finding a cheese low fat tasty cheese was difficult....until someone discovered this one. Fabulous find. Although given how many WW members have found it, you'll need to be well stocked!! Brilliant. Disappointed by the early use by date on the cheese received. Normally they can last at least 3 weeks, the use by date was less than a week and a half to the use by date! Once you get past the fact that this isn't premium cheddar, as a vegetarian that doesn't eat eggs, this is a really effective way to up your protein intake quickly whilst limiting fat intake. 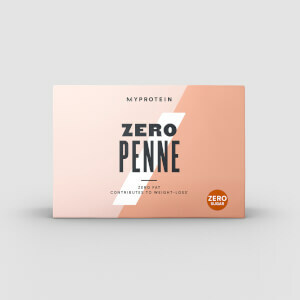 You can eat this as a block of cheese and for me it's nicer than a protein shake and surprisingly moreish but be careful with portion sizes. 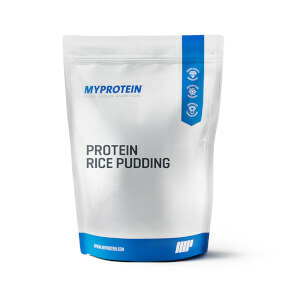 A 100G block will give you 37G protein, however, also 2G salt, which is 1/3 your recommended max intake of 5 - 6G. If you combine this with two slices of the Dr Zak's high protein bread total salt would be 3.2G, and that's just potentially one meal for the day. If the manufacturers could look into a low salt version that would be great, but I'm not sure what that would do to the taste. The moreish factor may be due to the salt content and I did find myself reaching for a drink soon after eating it. Texture is slightly rubbery, but not as rubbery as 'cheesestrings' (only thing I could think of!). I'd say give it a go and see what you think if like me, you're looking to up your protein outside of the shakes and don't eat eggs. Otherwise, I'd say just eat more eggs! Have not tried anything more than artisan crackers and usually a rye/sourdough bread, at least they have some flavour. I would guess, if grated and left to 'dry' in the fridge, it might pass as a pizza and pasta sprinkle, but I stick with Parmesan. Anyone tried this in a mouse trap? it would stay on the spike well! I believed the reviews on here saying it tastes like normal cheese, it's not even a little bit true. The taste and texture is so bad the only way it's palatable is if you include regular cheese with it, which defeats the point. The nutritional information is great but I bought this stuff 2 months ago and 2 thirds of it is sitting in my fridge untouched because I can't bring myself to eat that plastic and chemical tasting yellow lump. I'm going to try the half fat cheese I hope that is better but I genuinely can't believe the reviews saying this tastes alright, it is bad. Bring back the smoked variety!! Still in pining after the smoked version of this cheese which has been out of stock for what seems to be a lifetime :,( I'm not a big fan of cheese but this is the only one I actually liked and would eat. 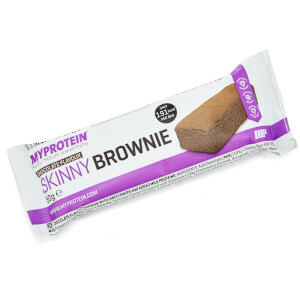 Please, please, please bring it back to your product range Myprotein!